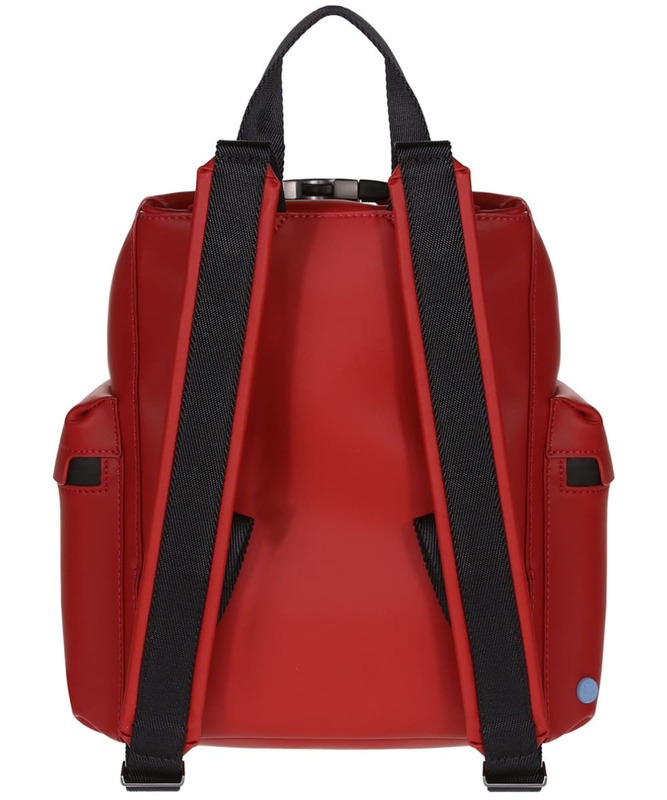 Rated 5 out of 5 by Southfields from Perfect Quality backpack. 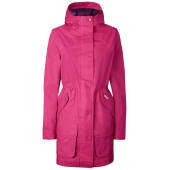 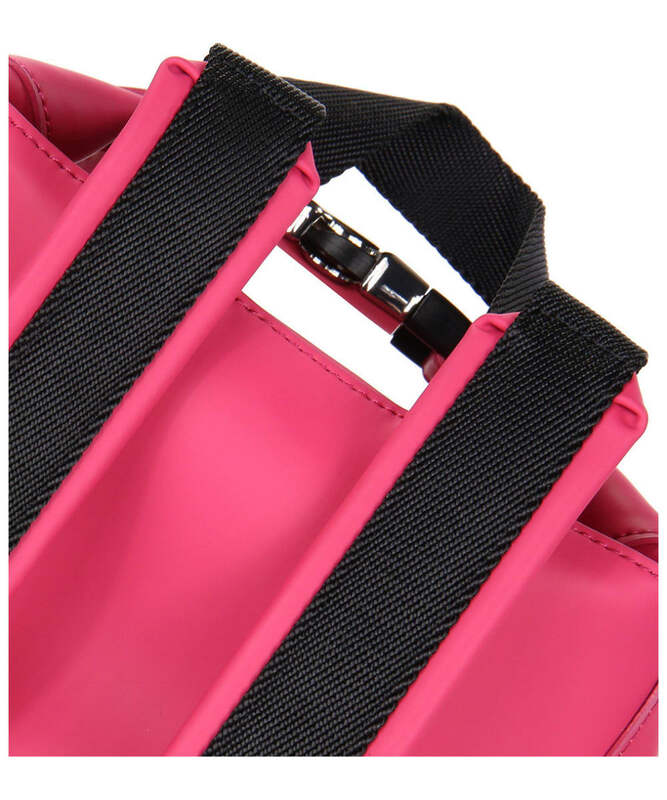 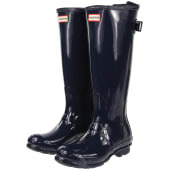 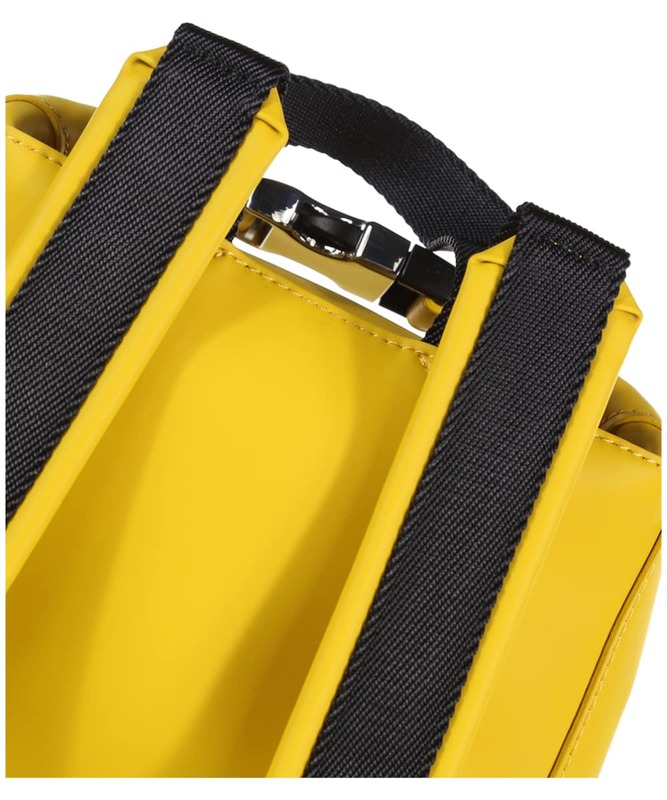 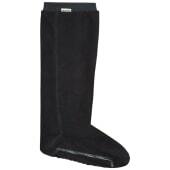 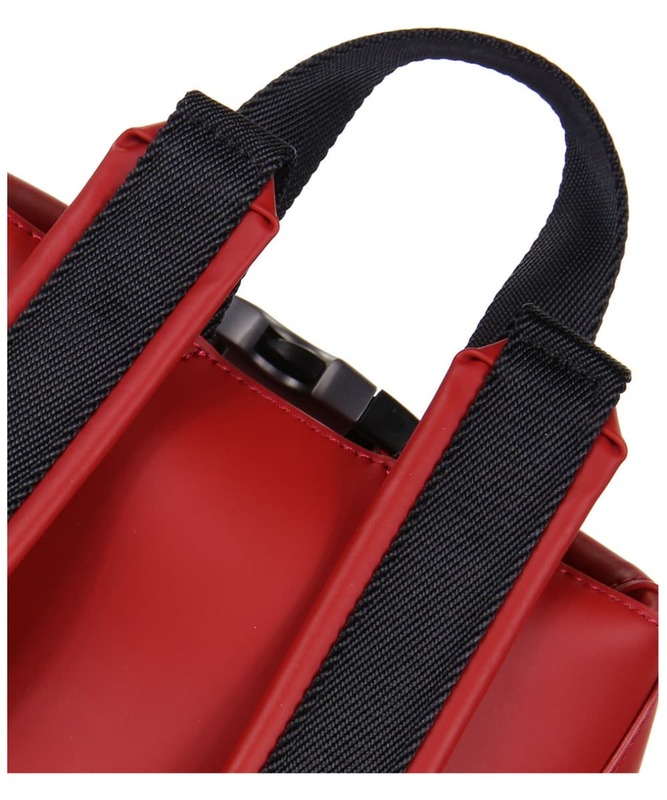 Well made, secure when using and looks great. 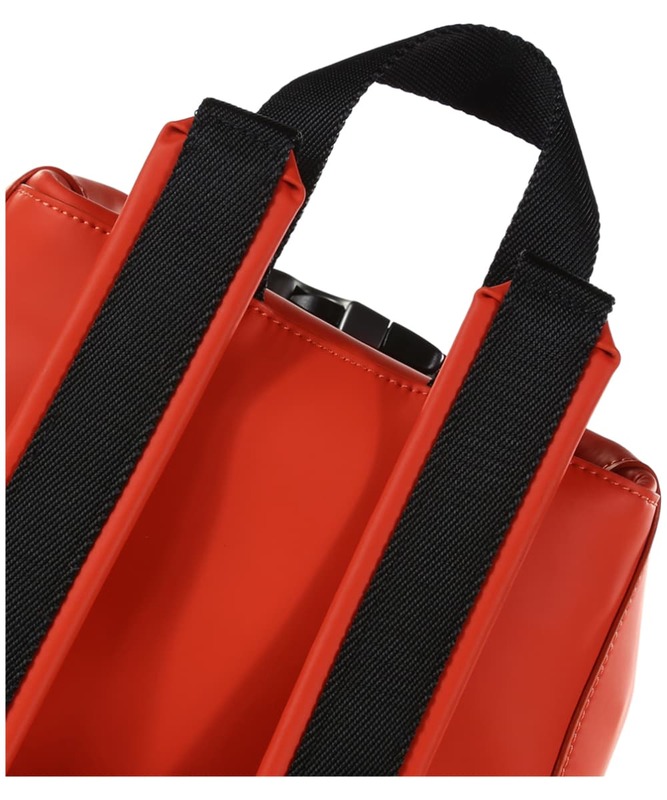 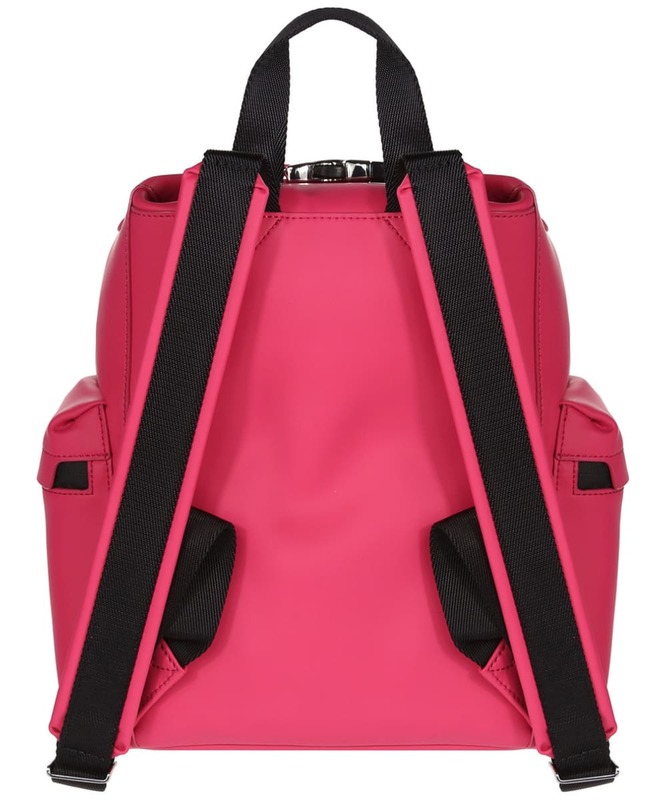 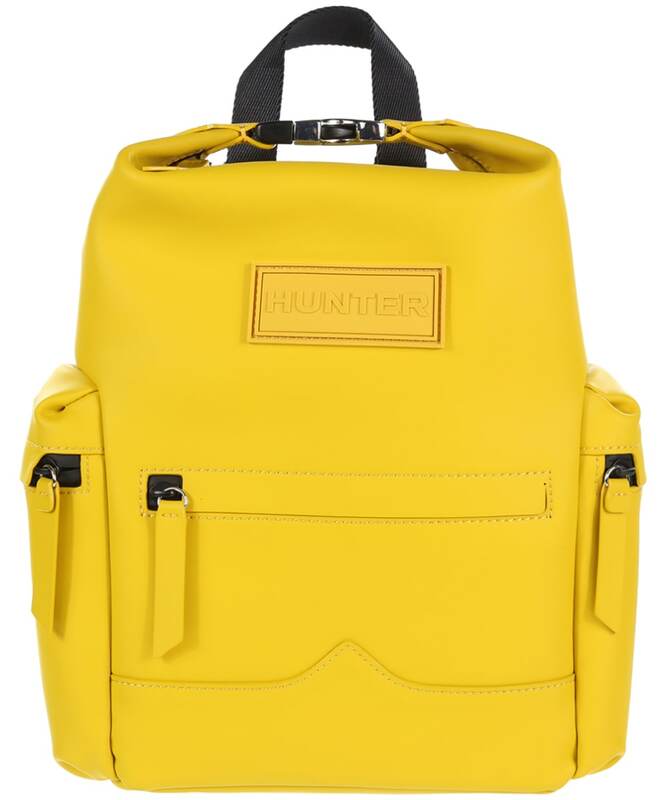 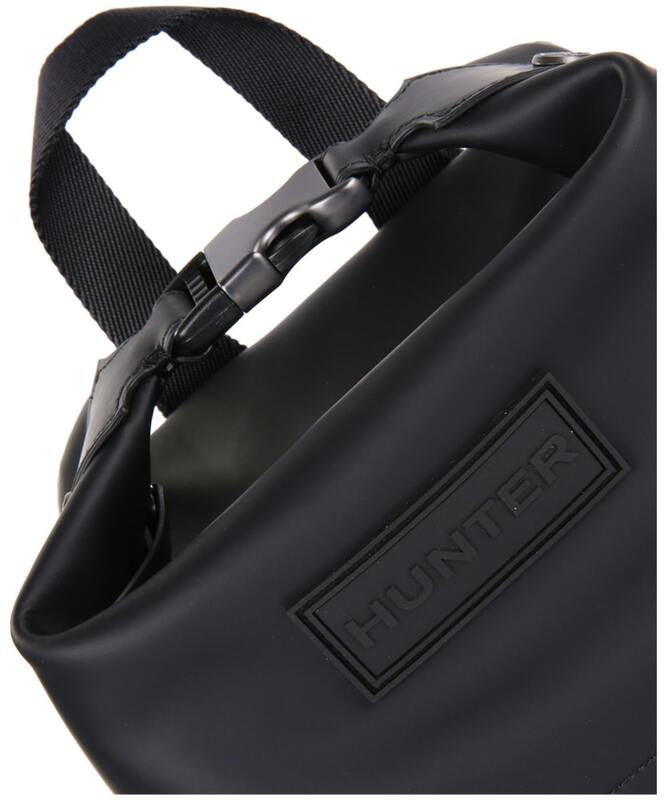 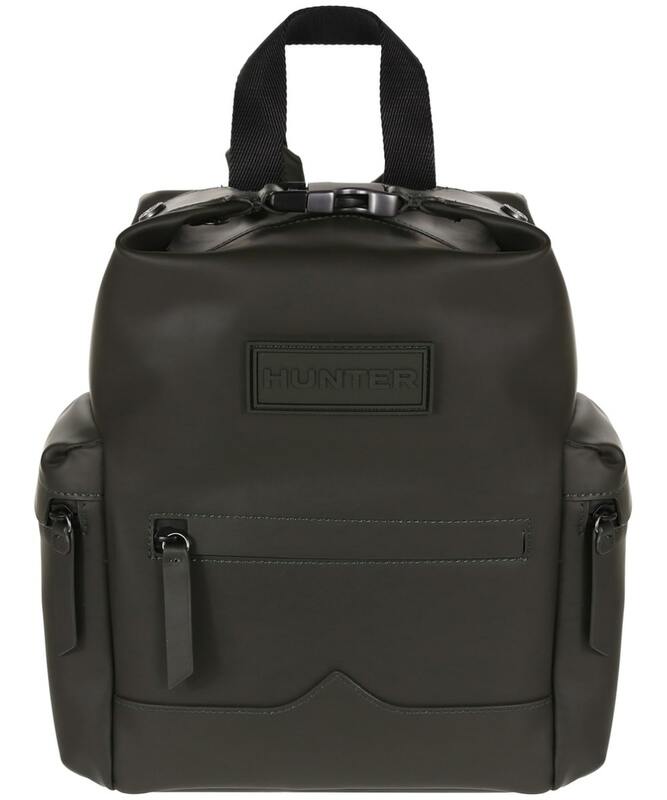 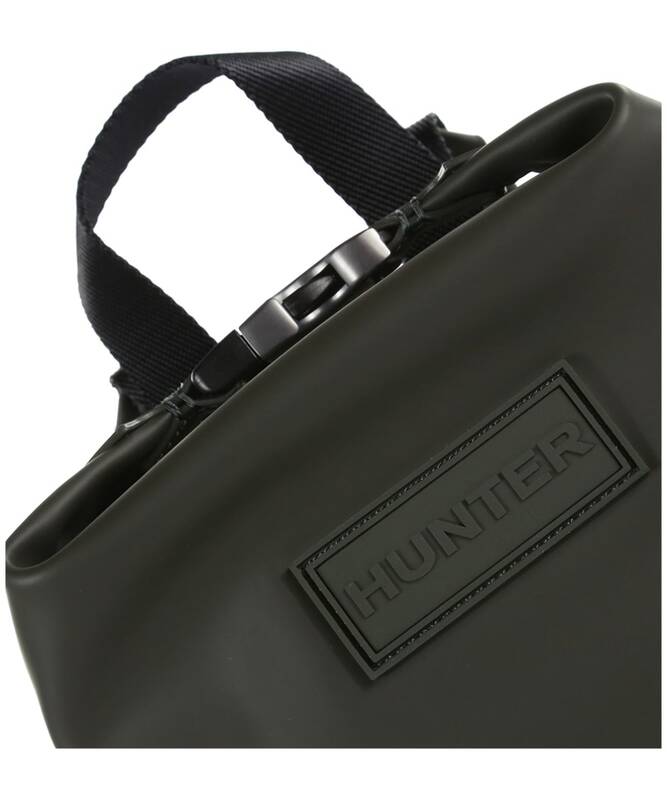 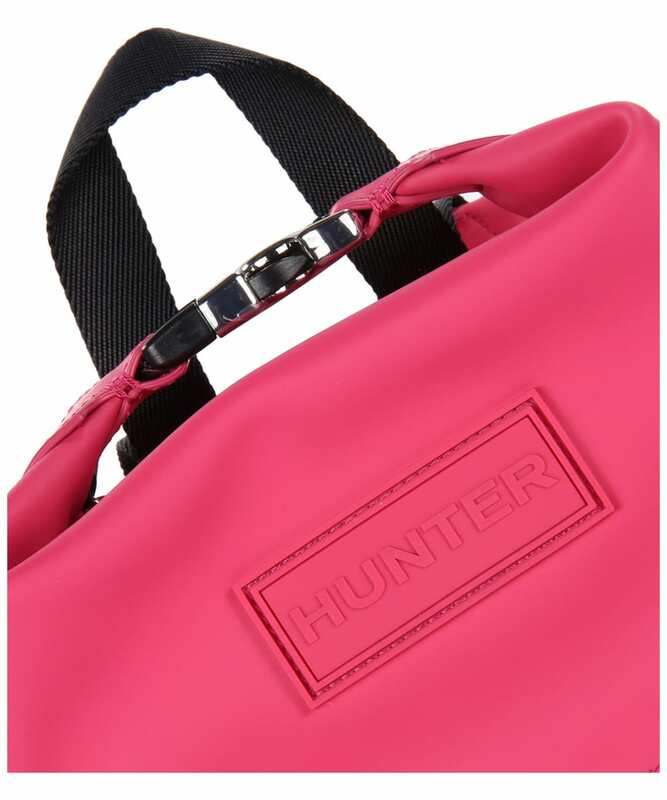 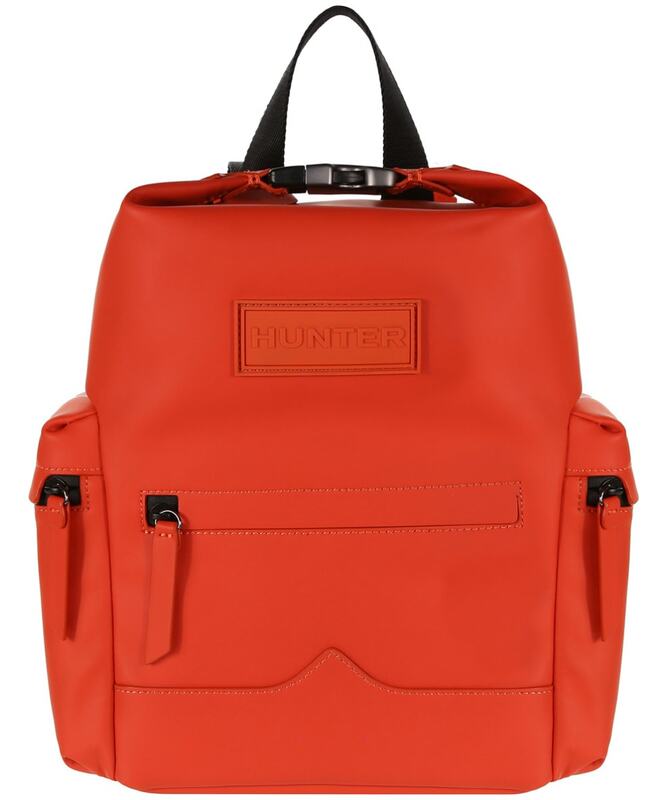 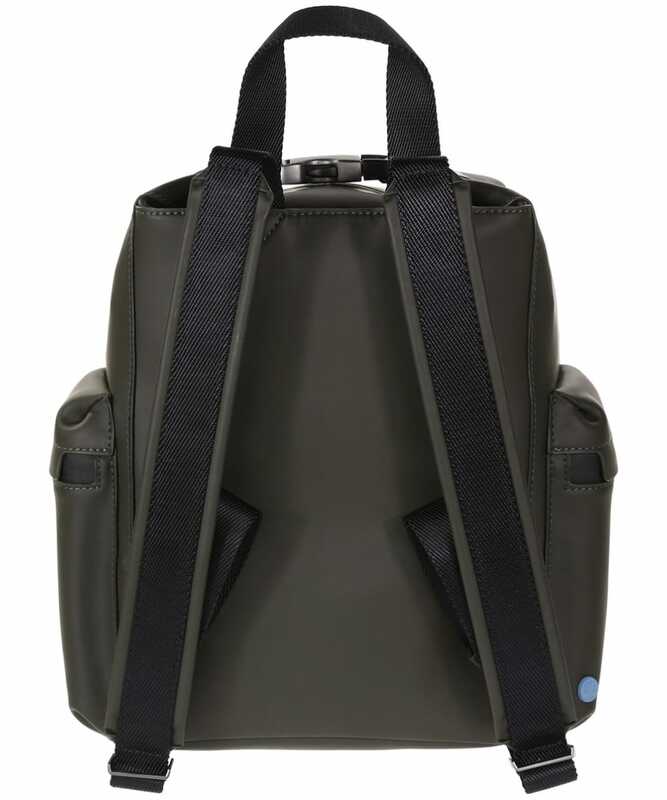 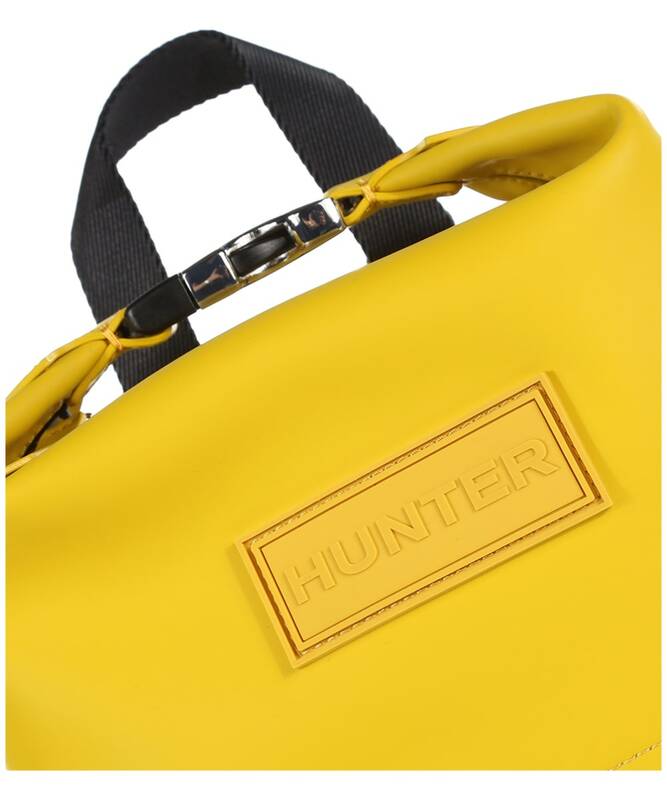 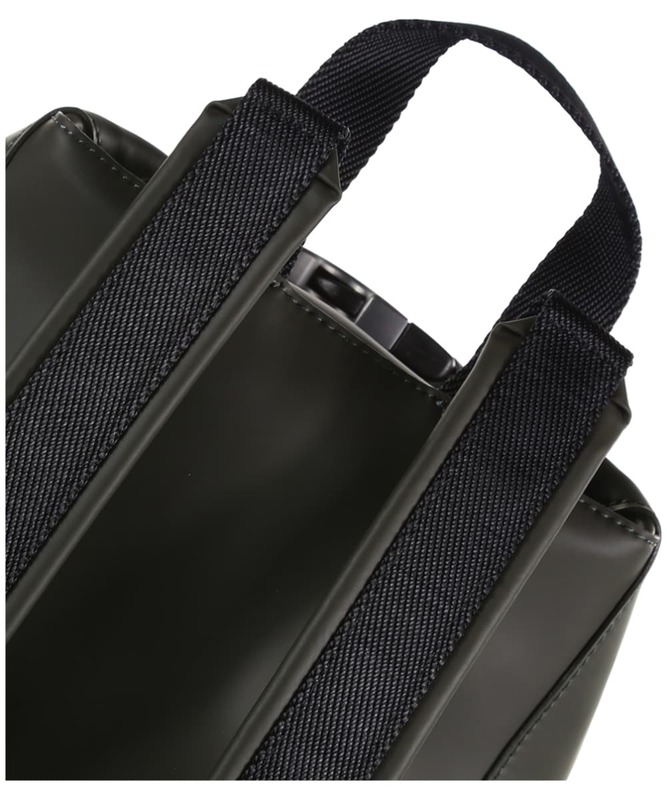 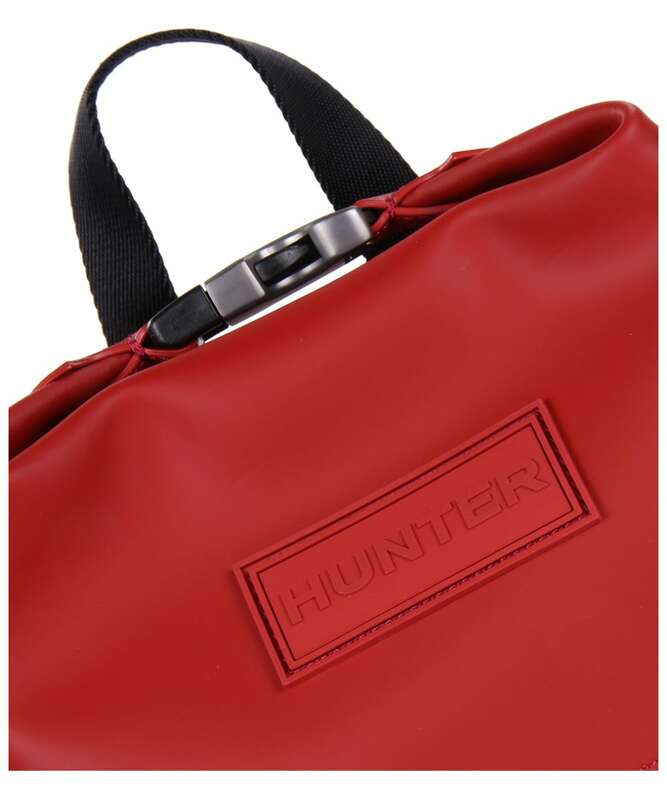 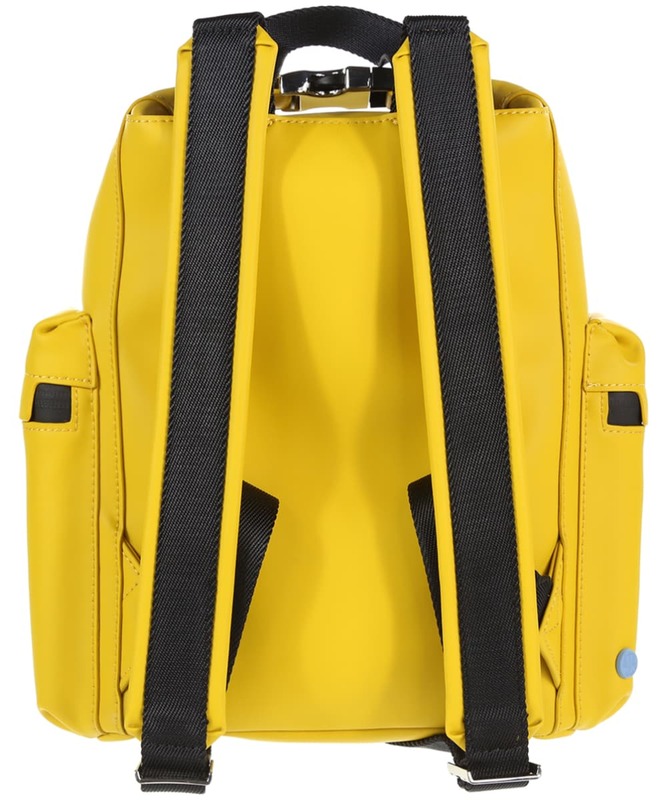 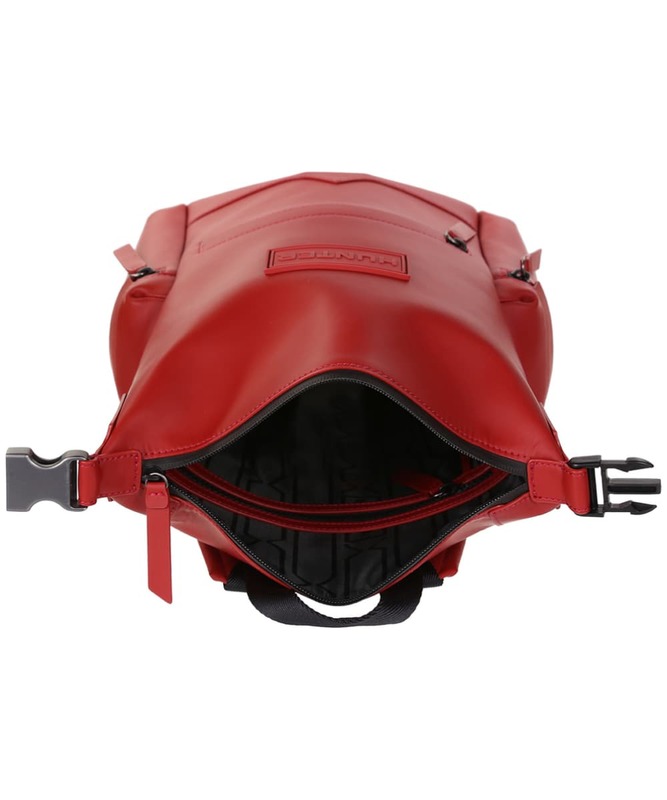 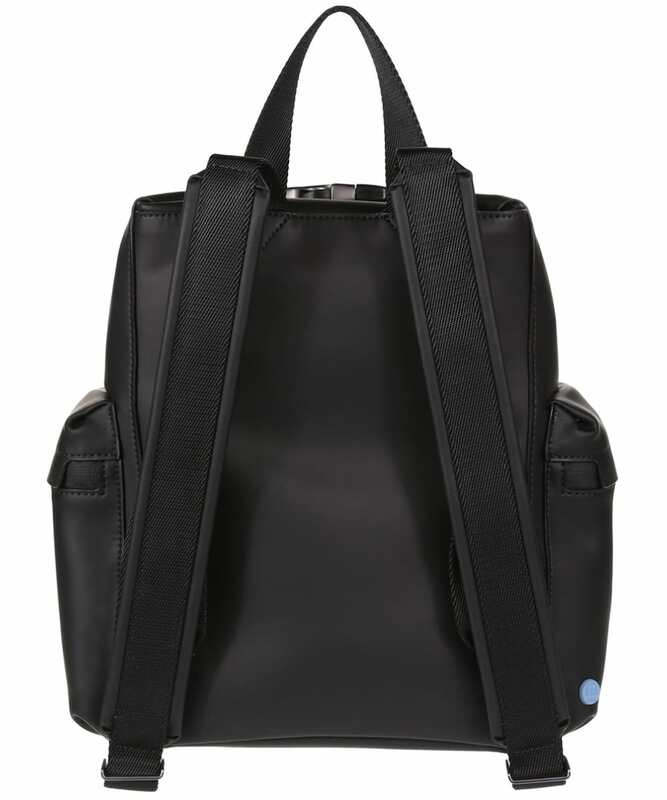 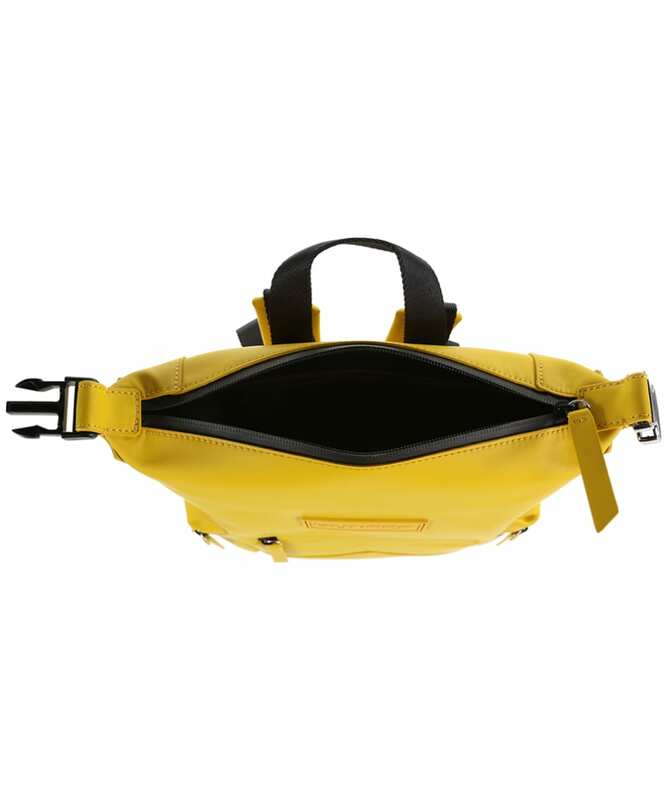 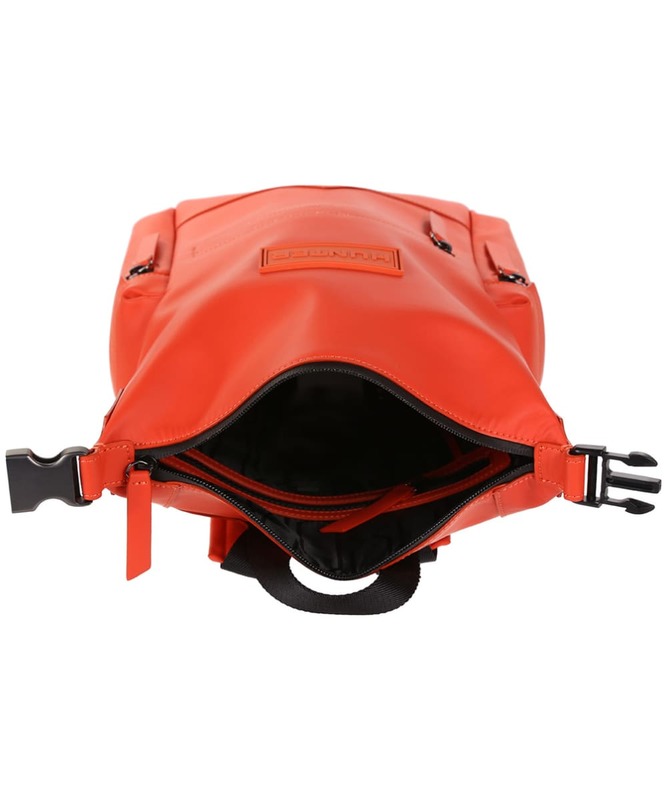 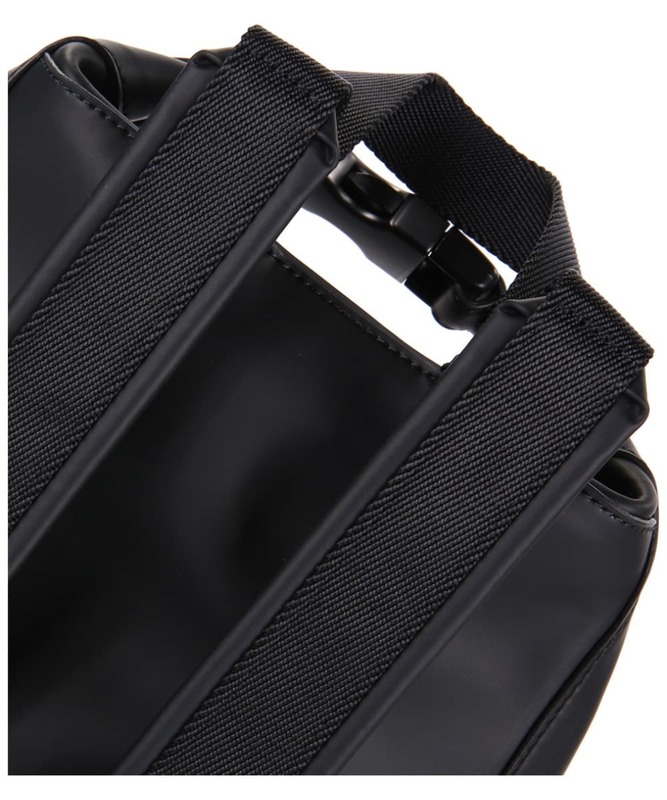 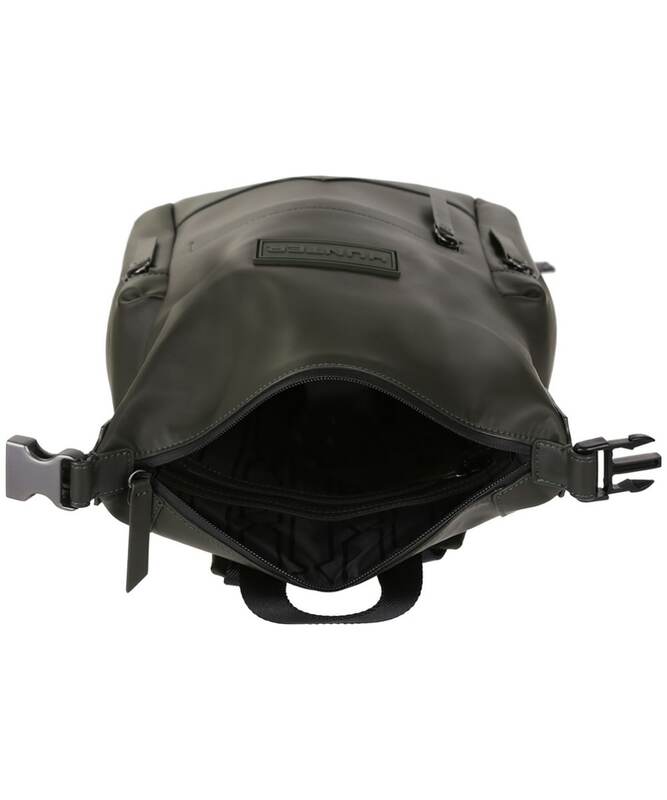 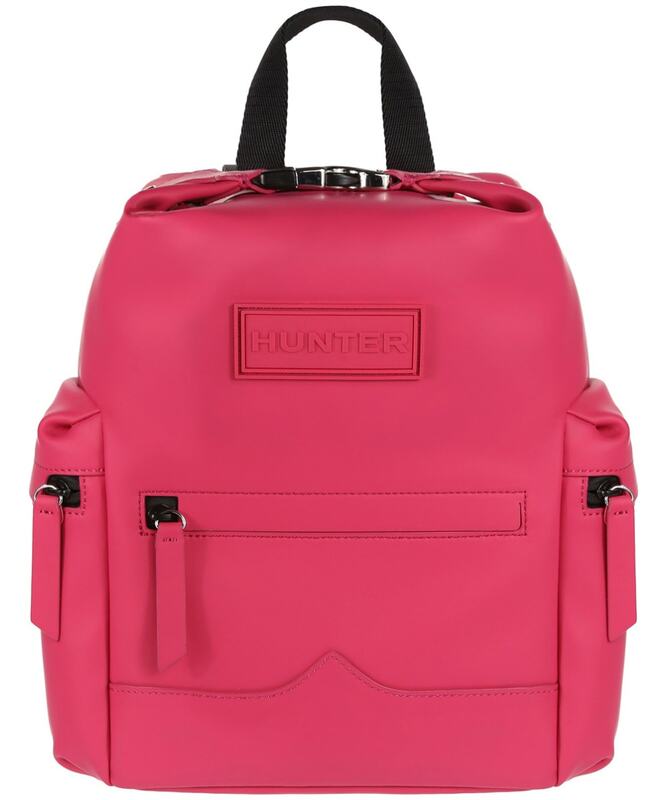 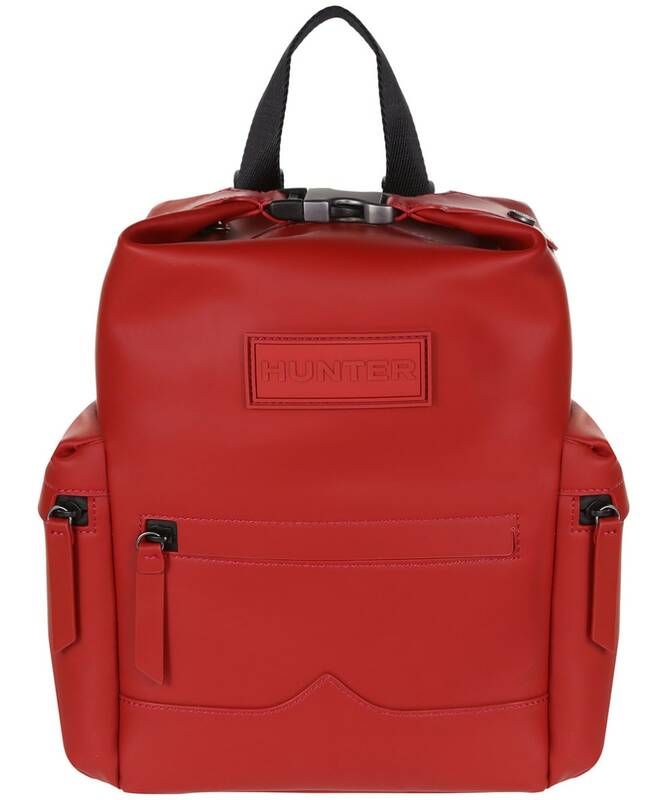 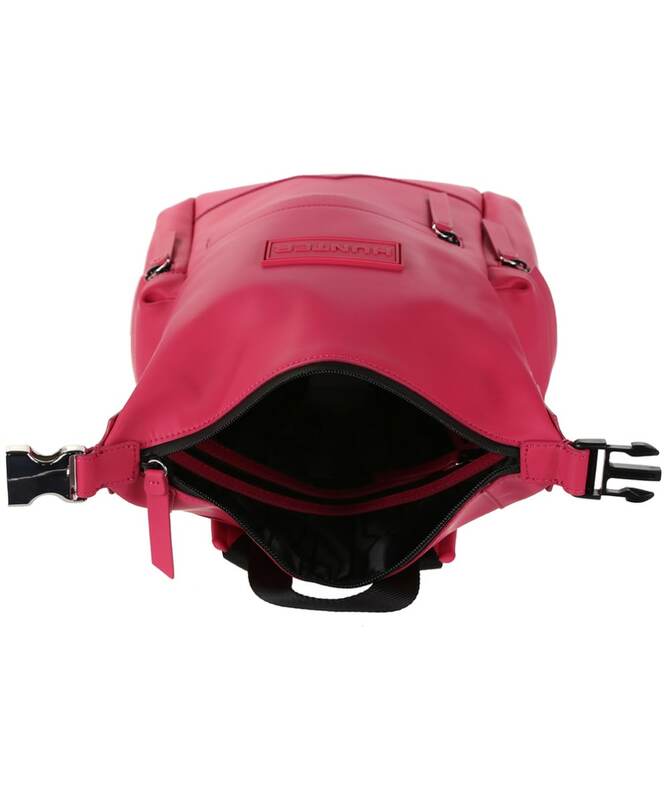 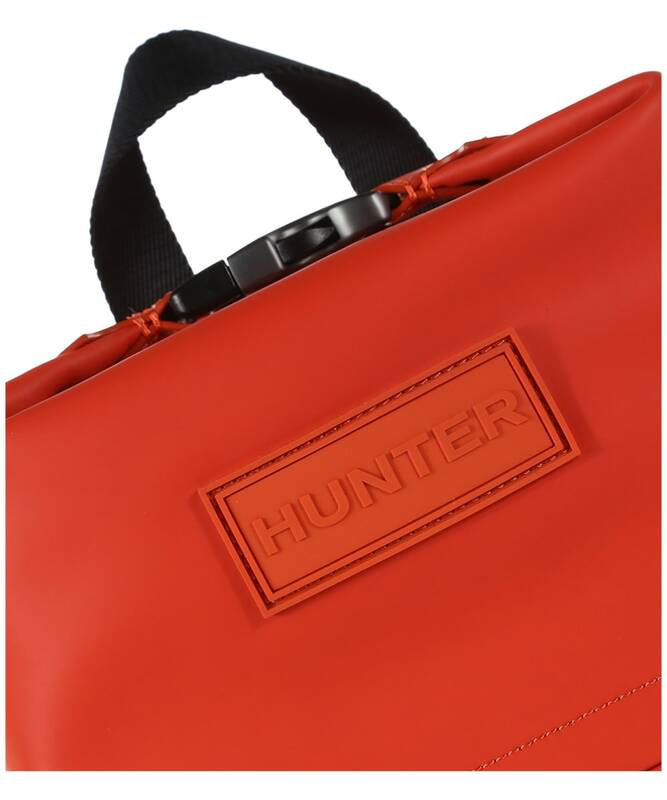 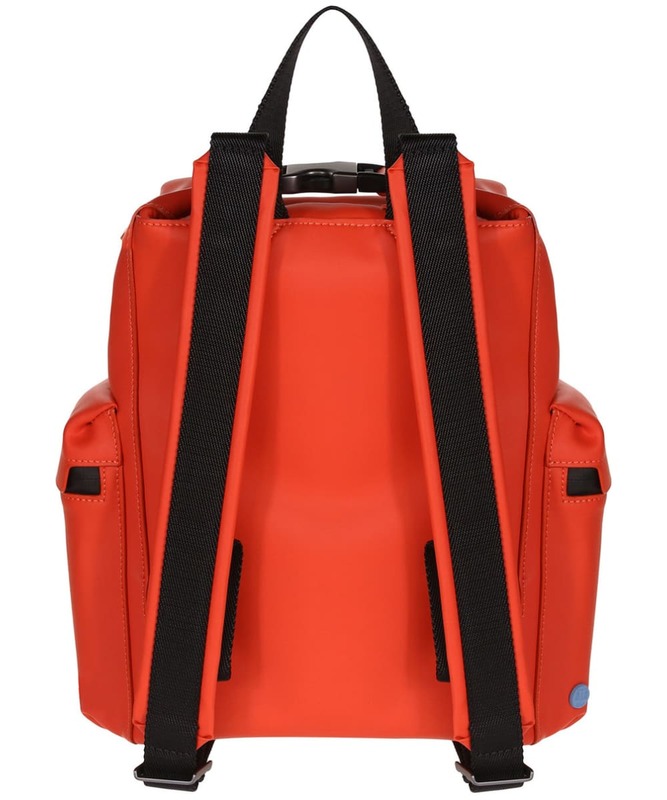 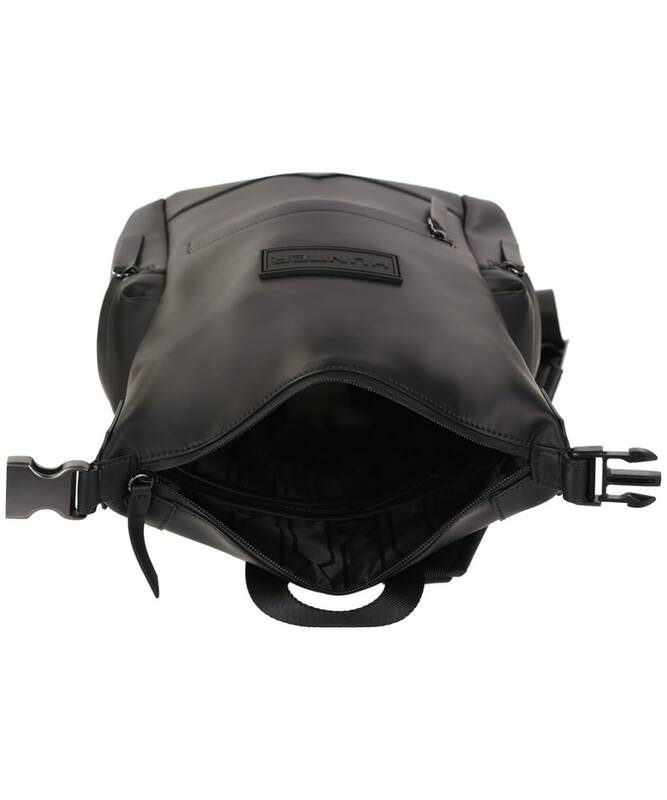 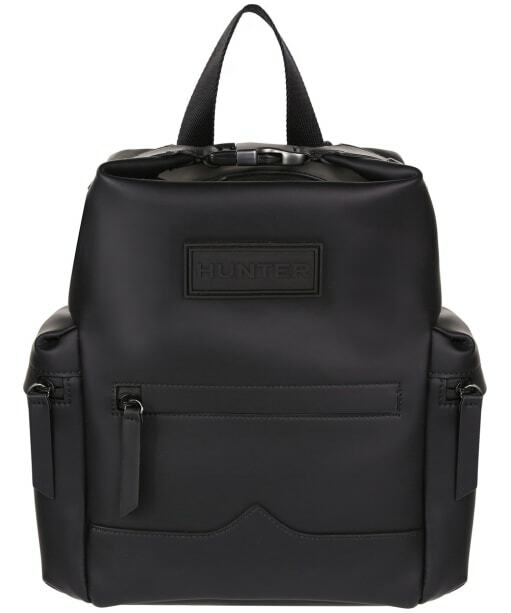 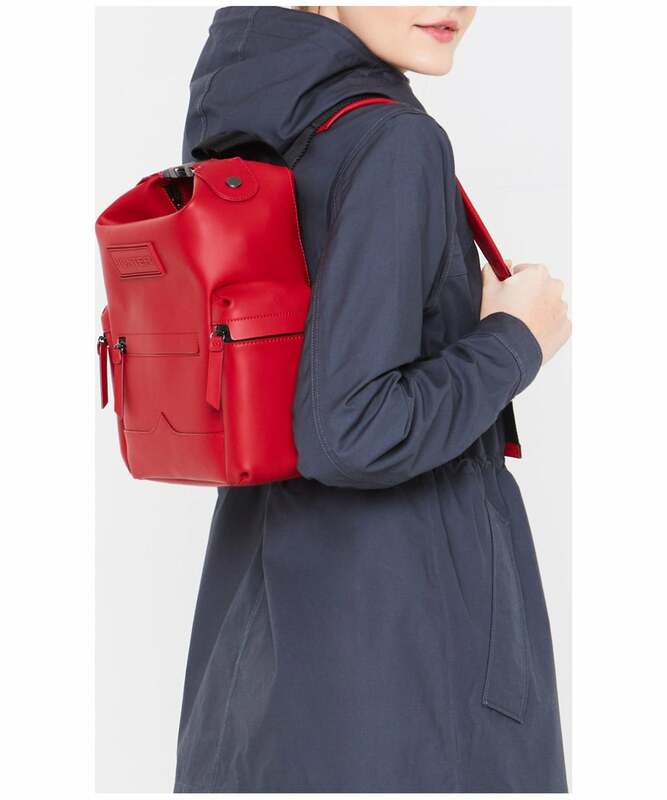 Hunter Original Mini Top Clip Backpack - Rubberised Leather - Black is rated 5.0 out of 5 by 1.